Small business credit cards are designed for professional use and provide a line of credit to small businesses while helping to maintain personal asset protection. It is crucial for small businesses to have a small business credit card. Our guides will help you understand the importance of having a small business credit card and provide the steps for finding and applying for the best card for your business. Why Get a Small Business Credit Card? Can I Qualify for a Small Business Credit Card? What Kind of Small Business Rewards Credit Card Should You Get? Mixing personal and business finances can put you at risk, so avoiding any overlap between the two is essential. If someone sues your business, they may hold you liable, putting your personal assets on the line. Having a credit card, as well as a bank account, for your business name will protect you by preventing your corporate veil from being pierced. By establishing this distinct line between professional and personal, you will protect both sides of your finances. 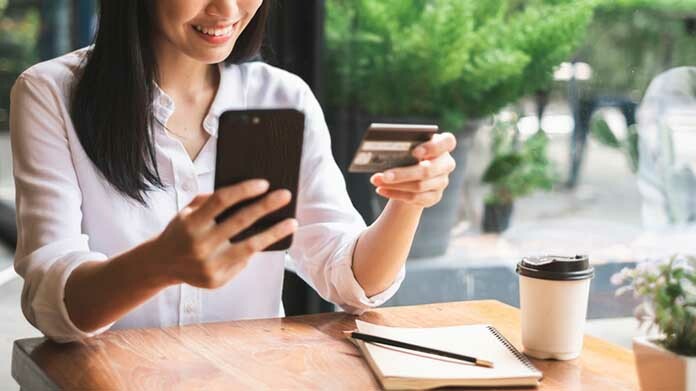 While putting your business expenses on your personal credit card may seem fine for now, using a business credit card will save you time and money in the long-term. In addition to this security, business credit cards can help your business establish business credit and earn business-specific rewards. With these perks, you can earn higher credit limits while simultaneously receiving benefits for common business purchases. 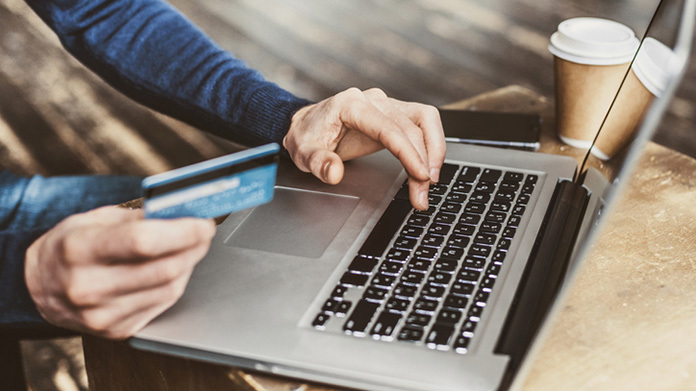 Recommended: Read our guide, Why You Should Get a Business Credit Card, to learn more about the value of small business credit cards. 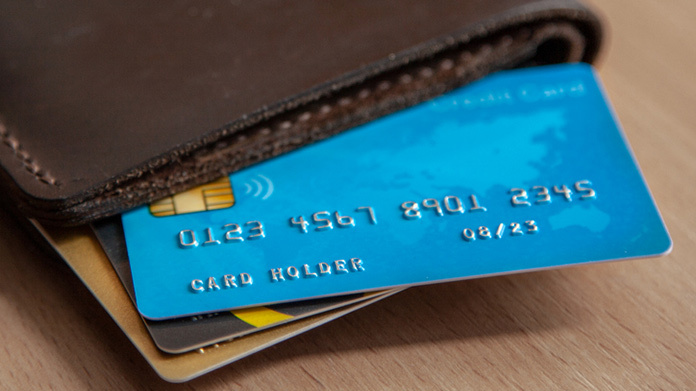 Recommended: Read our guide, How to Choose a Small Business Credit Card, for more information. If you don’t have a type of small business credit card or cards you want in mind, we can help. To get started, read our guide, What Kind of Small Business Rewards Credit Card Should You Get? 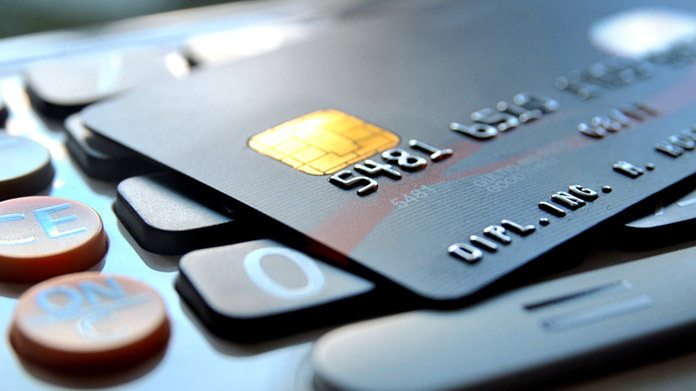 There are dozens of business credit cards on the market designed to meet a variety of needs. No single card can fulfill the needs of every company, but there are a few options that stand out among the rest. Browse our top overall picks for your business. Building business credit isn’t always easy for entrepreneurs with no credit history or bad credit history. These are our top credit cards (both personal and business) for starting your business off on the right foot. 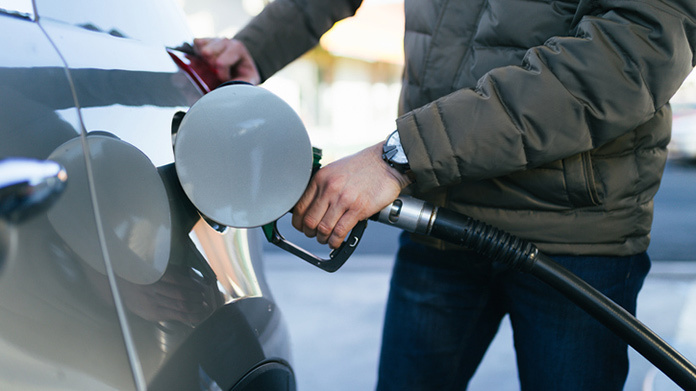 If your small business spends a good amount of money on fuel each month, you might consider finding a business card that will reward you for your purchases. These 5 business credit cards offer cash back benefits that can help save you money each time you fill up. For savvy entrepreneurs, using a business credit card to help finance their business can be a fruitful venture. We selected the best small business credit cards to help new businesses with financial flexibility as they get on their feet. 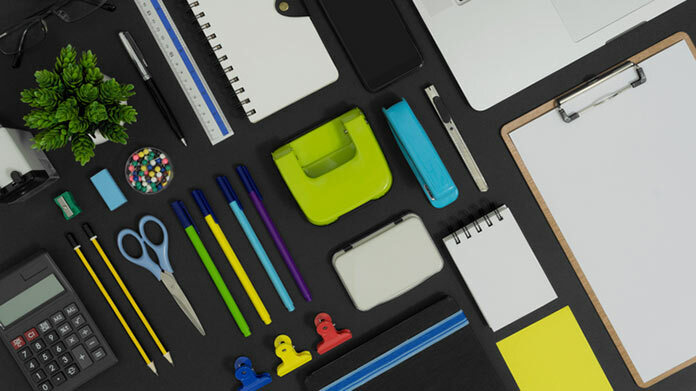 Office supplies are a major recurring expense—and therefore a lucrative opportunity to save lots of money each month. Certain small business credit cards specialize in rewards for office purchases, while others are all-around good reward cards; these are our top picks. 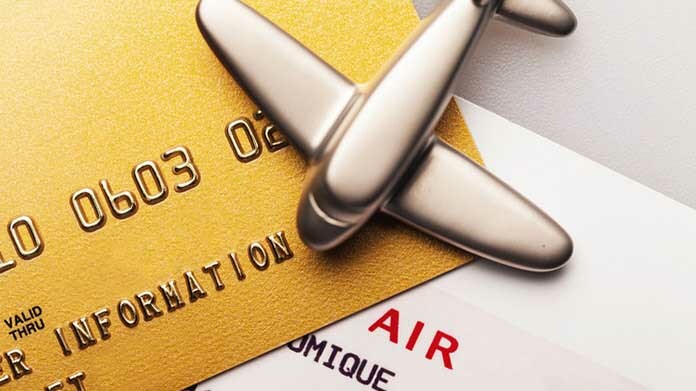 If you travel often for your business, consider finding a card that rewards you with air miles. Our top picks for earning airline miles and benefits range from airline-branded cards—cards that reward you for flying with major airlines—and general business rewards cards that give you miles. 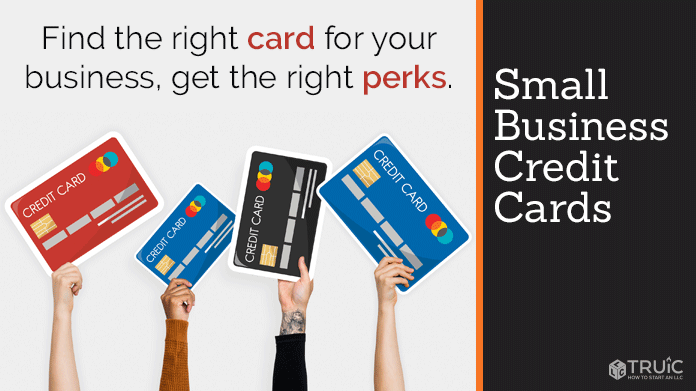 Cash back cards are a simple way to earn major rewards for your small business purchases. In this guide, we compare the best small business credit cards for earning cash back, whether they're simple flat-rate programs or super-customizable tiered programs. 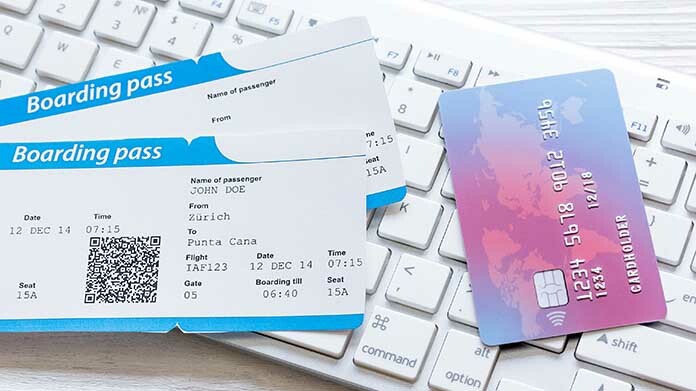 There are many high-powered cards that offer premium travel benefits—meaning you can find one suited to the way you travel, how often you travel, and where you like to stay. These are our top business card picks for a more luxurious business travel experience. 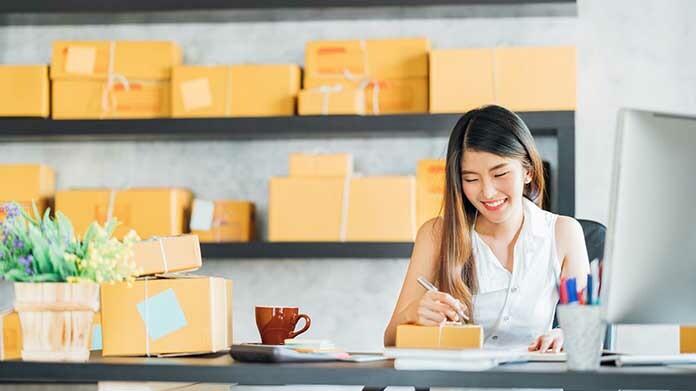 If your business spends a lot of time and money packing and shipping goods, finding unique opportunities to save on shipping costs can be crucial. Our guide reviews the top rewards-based business credit cards that give you distinct rewards for shipping expenses. Not every small business needs turbo-charged perks, and not every small business has the budget for a business card with a high annual fee. With that in mind, we created this list of the most valuable small business cards with no annual fees. 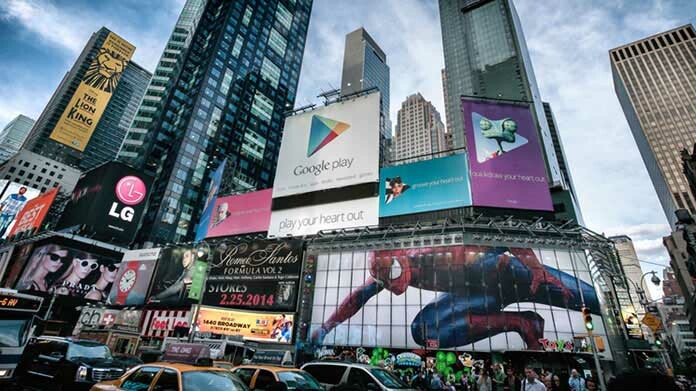 two-thirds of US businesses spend substantial amounts of time and money on online advertising. If that describes your business, check out our list of the best small business credit cards that will reward you for your advertising purchases. In your business credit card search, you might find a handful of business charge cards as well as the typical business credit card. 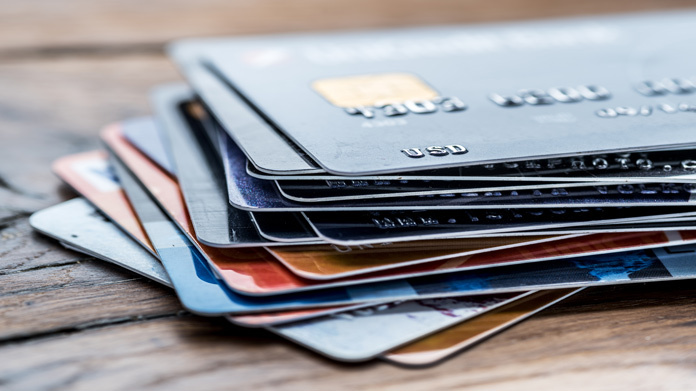 While the two different cards operate similarly in some ways, a charge card must be paid in full each month, whereas a credit card only requires a monthly minimum payment. Credit cards also carry interest rates; a charge card doesn’t. Not sure which card is best for you? Learn more with our full guide. 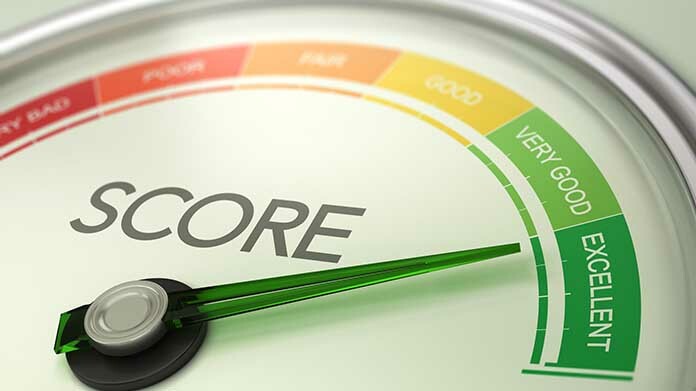 There are two different kinds of credit scores your business will need to worry about: Personal credit scores take into account your personal history and typically operate on a 0-800 scale. Business credit scores factor the financial health of your business and operate on a 0-100 scale. Not sure what your scores are? Check out our guide How Do I Find My Credit Score? for more information. If you’re trying to establish business credit, credit card issuers will take into account your personal credit score. 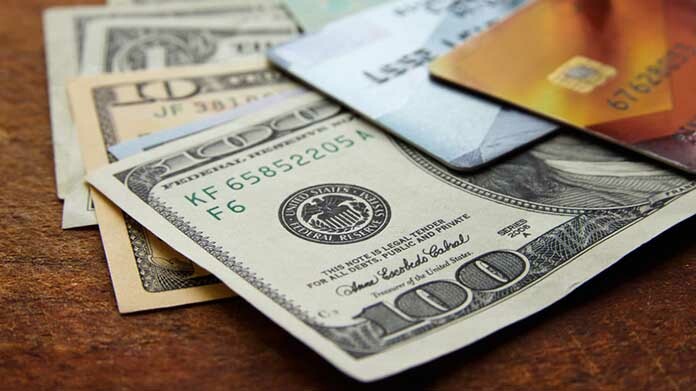 Certain business credit cards require different credit score ranges; a business owner with poor or limited credit will have fewer options than a business owner with good or excellent credit. 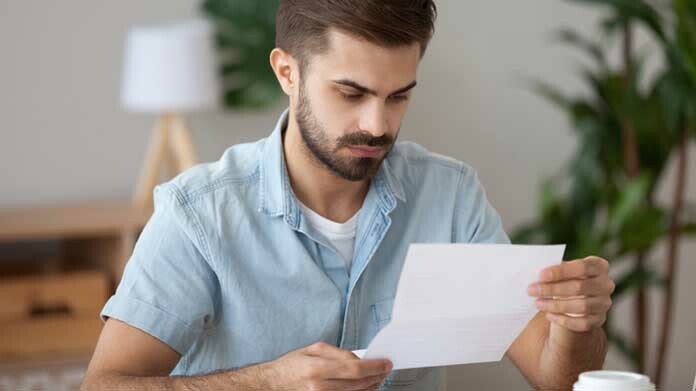 All of this can affect your potential credit limit too, read our guide on How to Increase Your Credit Limit for more information. There are multiple factors that go into your credit score. Our guide to what business credit cards you can get with your credit score is a good place to get started.